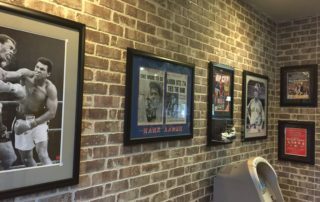 Corporate framed artwork & memorabilia. 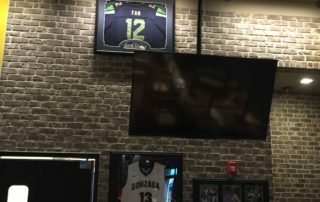 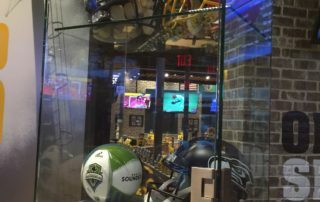 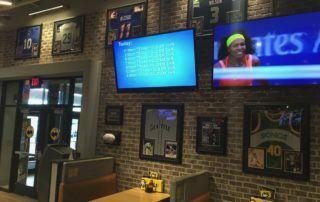 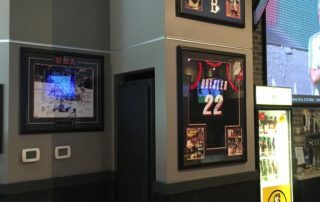 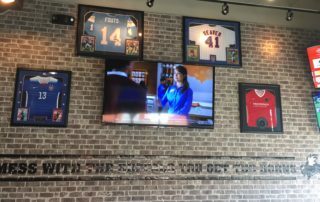 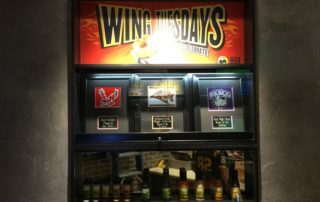 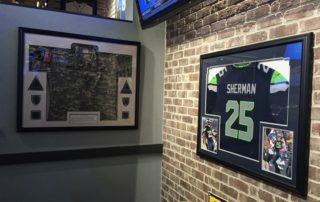 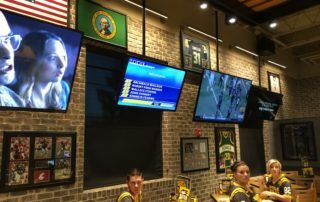 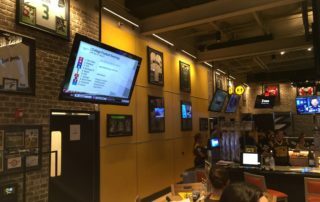 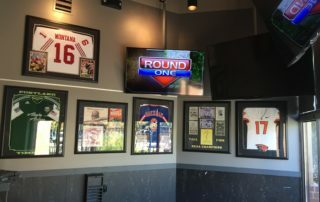 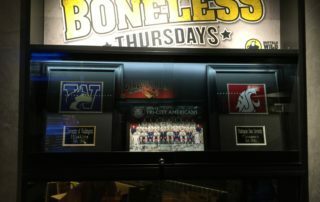 As a Buffalo Wild Wings Preferred Vendor, chances are you’ve seen Collection Connection memorabilia. 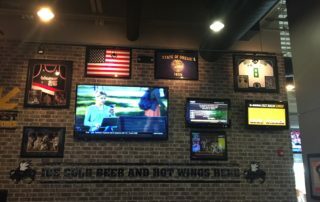 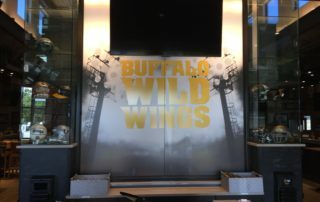 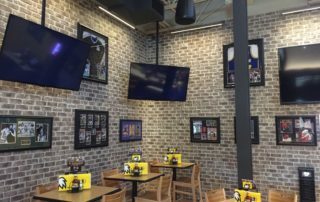 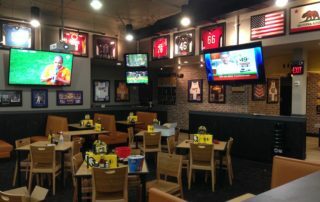 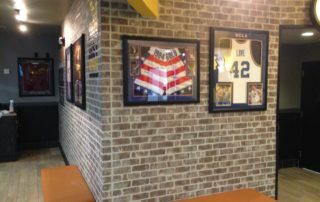 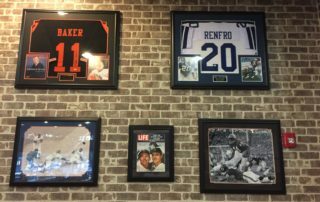 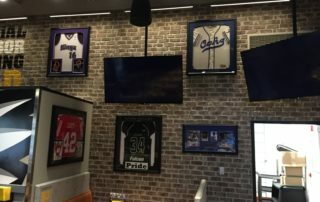 With over 500 Buffalo Wild Wings locations serviced nationwide, Canada and Mexico, we are experts in corporate memorabilia and framed artwork, providing full service framing and memorabilia sourcing to all of our corporate clients. 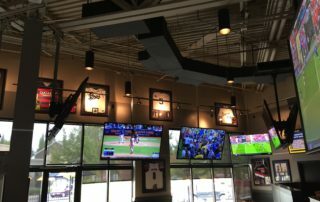 Our 7000 sq. 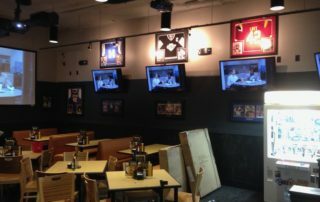 ft. location allows us to easily handle both large and small orders with quick turn around times, giving us the ability to get any size project done on time and within budget. 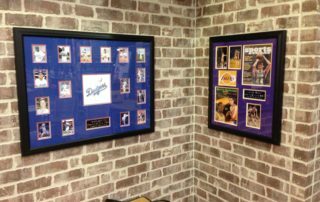 With over 25 years serving our corporate customers, no memorabilia program is to large or too small! 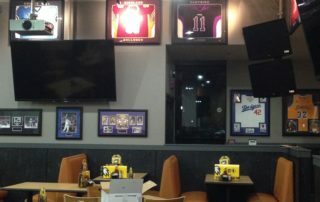 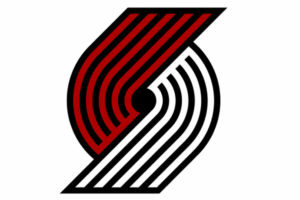 Check out some of our corporate work HERE, or Contact Us to see how we can help with your corporate memorabilia needs.